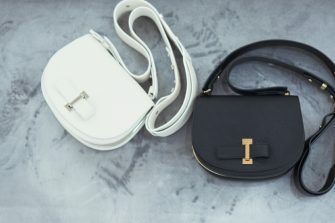 Established in 1829. 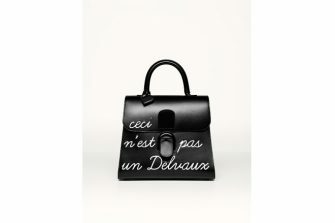 What makes Delvaux so Belgian is its sense of humour, as Rene Magritte, expressions of its surrealism. 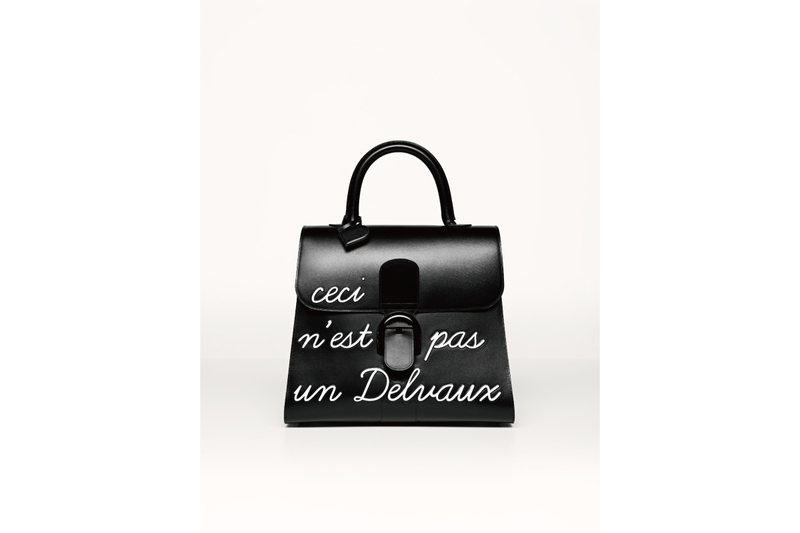 Delvaux’s creations is crafted by hand with the most luxurious materials. 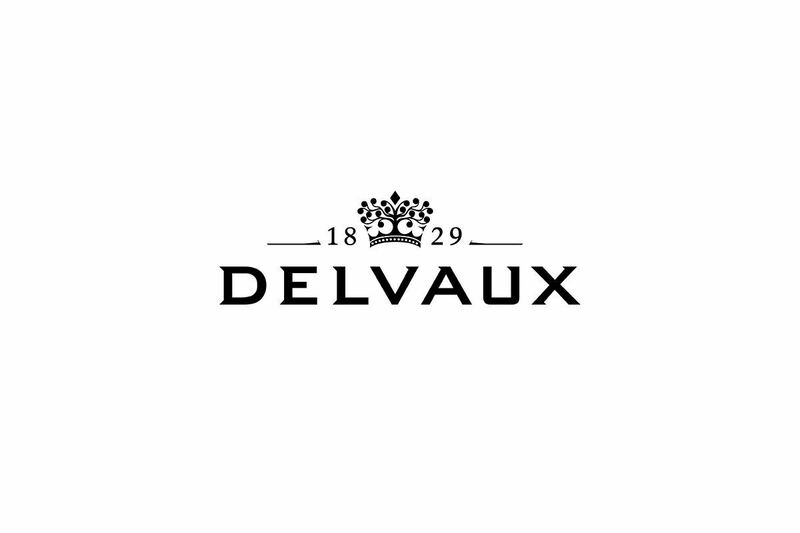 Established in 1829, Delvaux is the oldest fine leather goods house in the world. 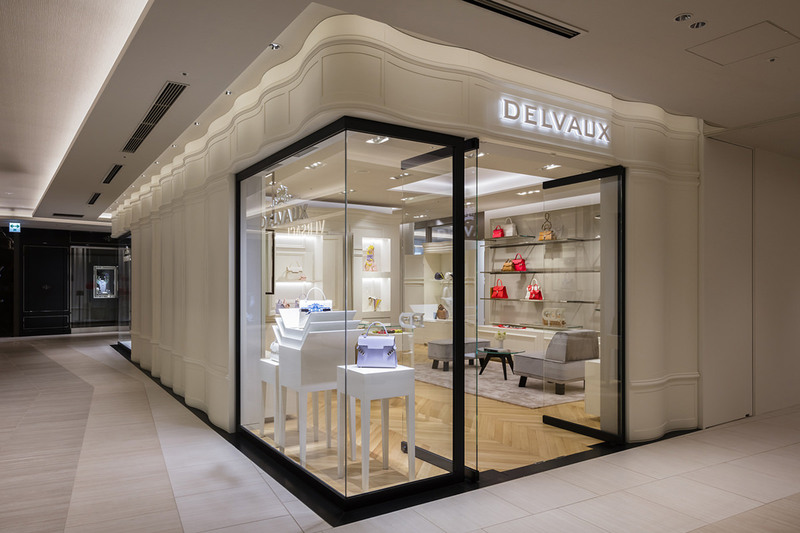 The experience of timeless elegance, luxury and creativity offered by Ginza Six perfectly reflects Delvaux’s values.